At Ferguson Supply Company, we offer a full line of wholesale plumbing supplies and fixtures to professional tradesmen throughout the State of Michigan. 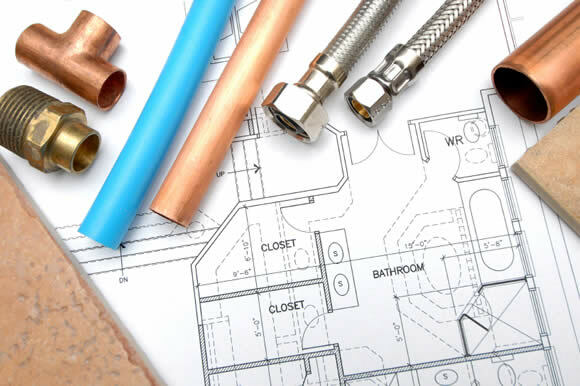 With over 100 years of plumbing supply service, our sales associates understand the plumbing business and will go the extra mile to ensure that your plumbing project is a success. 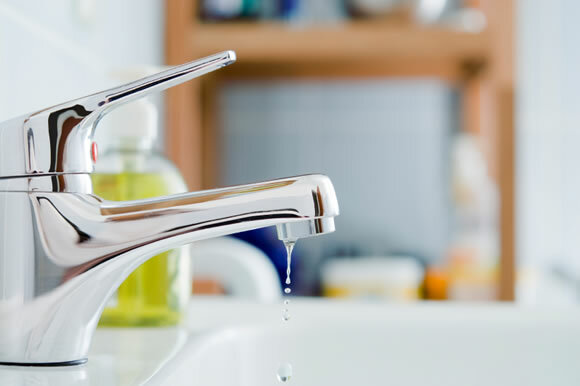 Whether needing a hard to locate product or requiring a time sensitive delivery, count on the professionals at Ferguson Supply Company for any of your plumbing supply needs. Throughout Michigan, plumbing professionals and contractors count on Ferguson Supply Company to keep their jobs running smoothly. 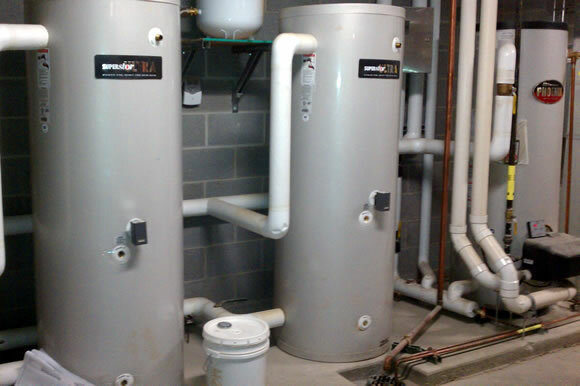 While our inventory of plumbing and hydronic heating supplies is vast, it is exceeded by our willingness to help. Whether you’re on the road, or on the job site, just call us and let us know what you need. We'll make sure that it’s there. Having been in business for over 100 years, our industry knowledge is extensive. 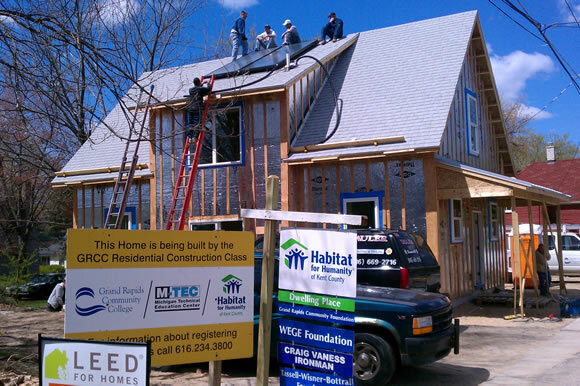 Our customers trust our knowledge of their business and appreciate our unwavering commitment to excellence. Unbeatable customer service, competitively priced products, and trusted brand names, count on Ferguson Supply Company to provide you with quality plumbing products, exceptional service, and the professional expertise needed to make your plumbing project a successful one. Even though our customers affectionately refer to us as Little Ferguson, we are big enough to provide the one-on-one attention and personal service required to meet your needs. Our knowledge of the industry and of the products we offer is unrivaled amongst our competitors. This know-how and insight allow us to provide design, layout, and implementation skills to meet all of our customer's needs. Not only were we the first Ferguson in West Michigan, but we are proud of the fact that since 1901 we have been locally owned and operated by four generations of family members. FERGUSON FIRST. YOUR CHOICE FOR QUALITY PLUMBING & HEATING SUPPLIES.